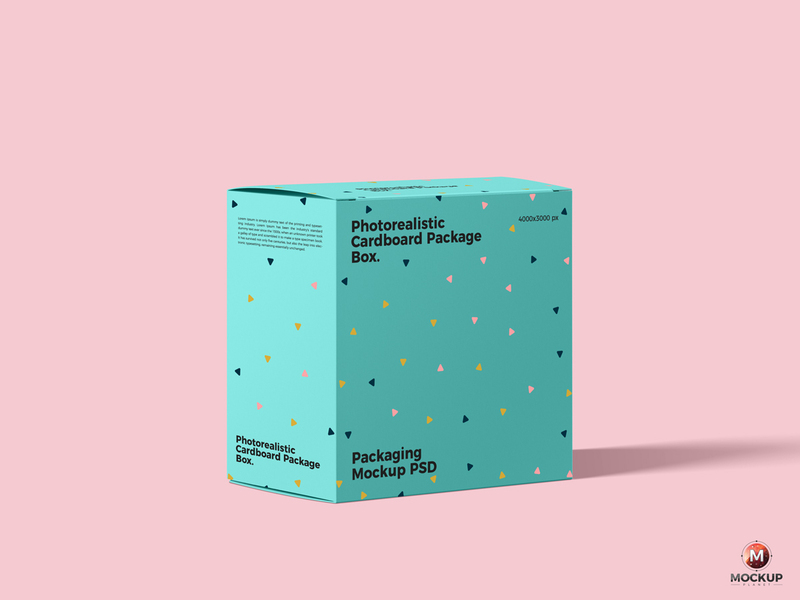 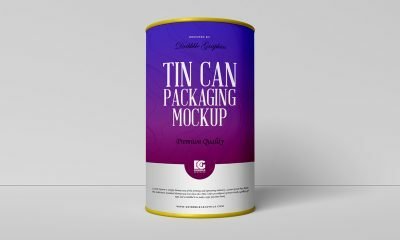 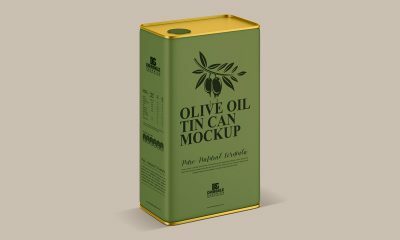 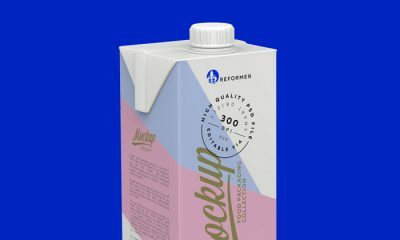 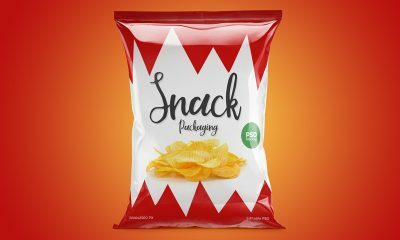 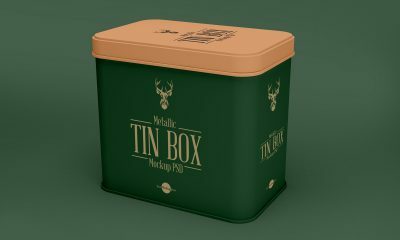 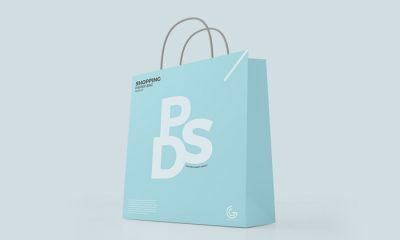 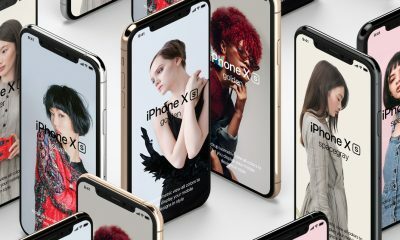 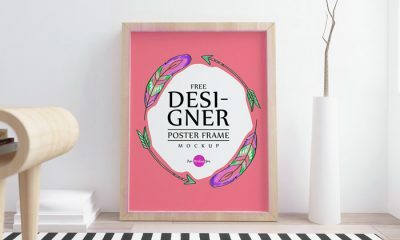 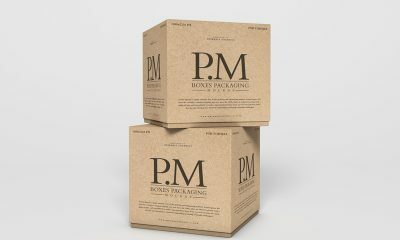 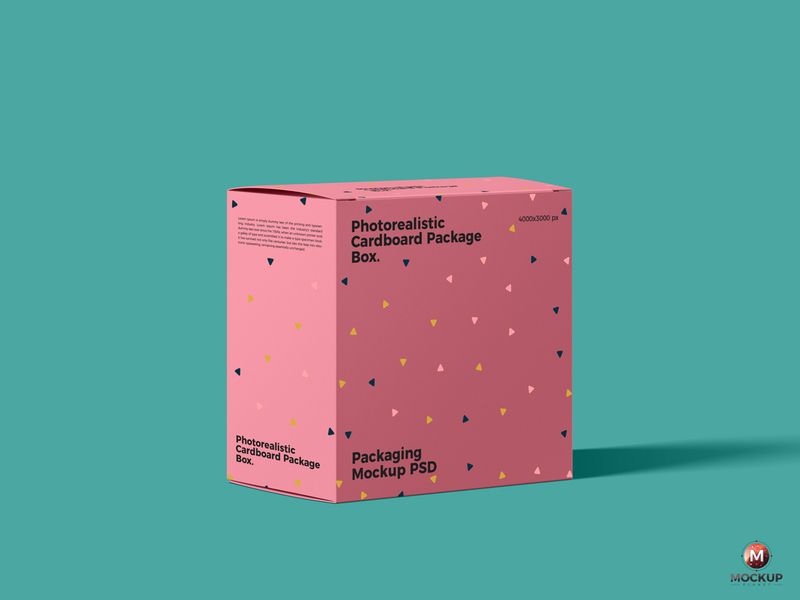 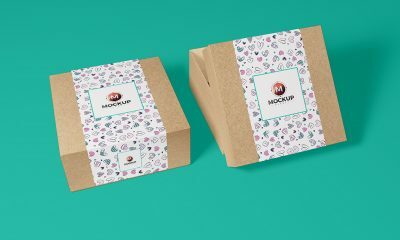 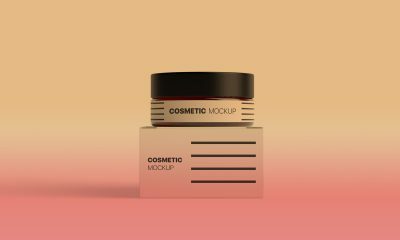 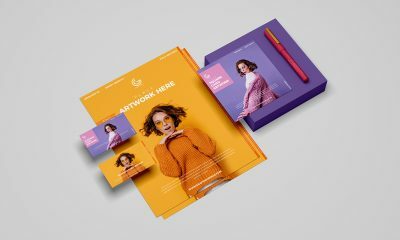 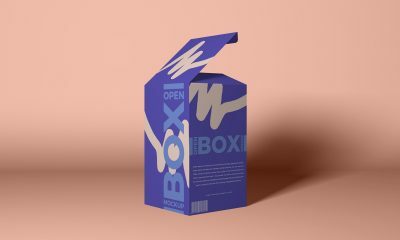 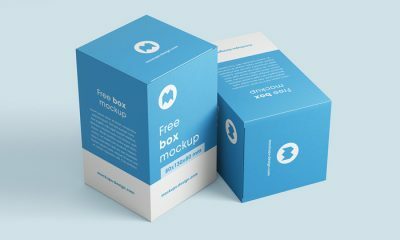 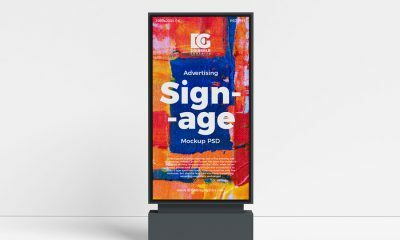 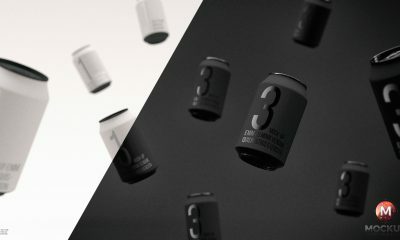 I am very glad to share box packaging mockup to showcase your designs for the final presentation. 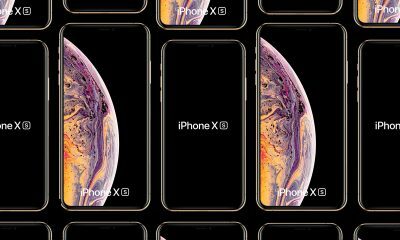 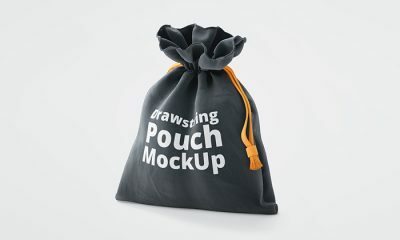 Simply place your design inside smart-object layer and get the desire result. 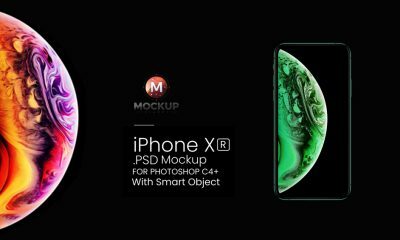 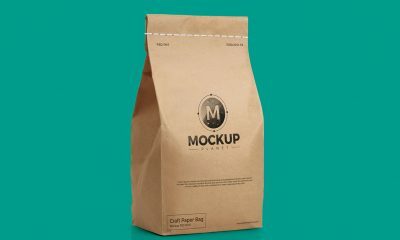 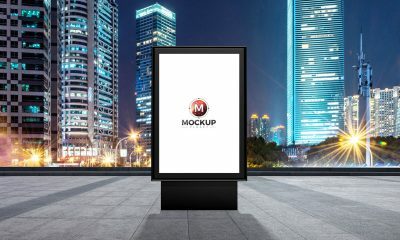 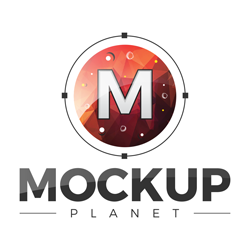 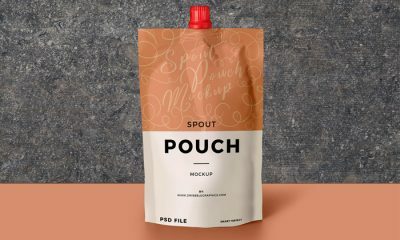 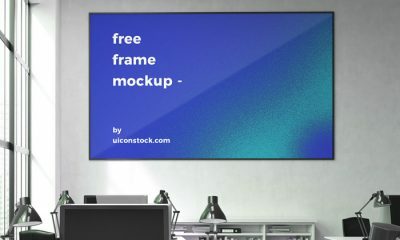 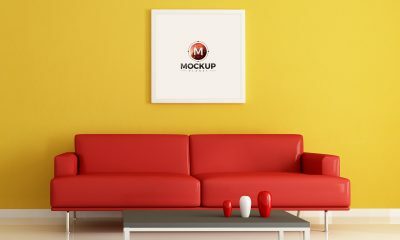 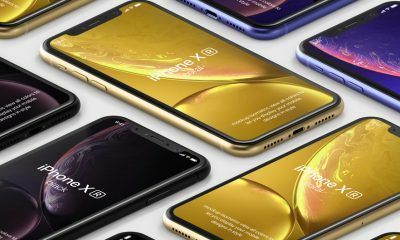 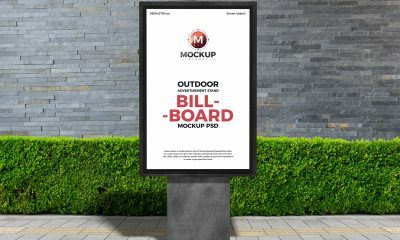 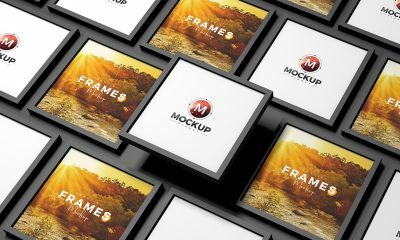 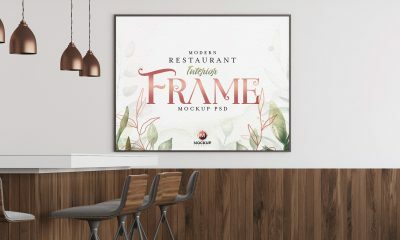 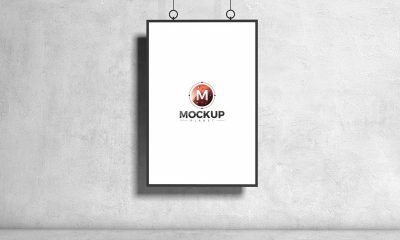 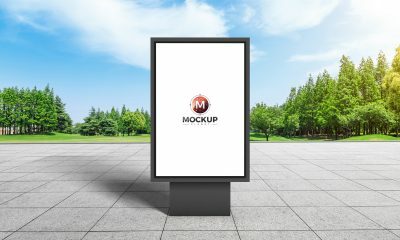 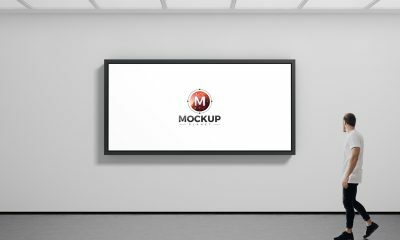 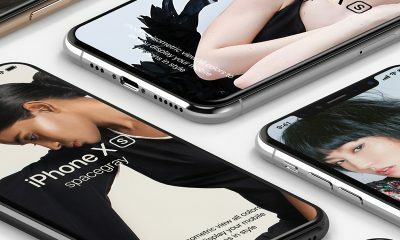 Get attached with us for more awesome mockups.